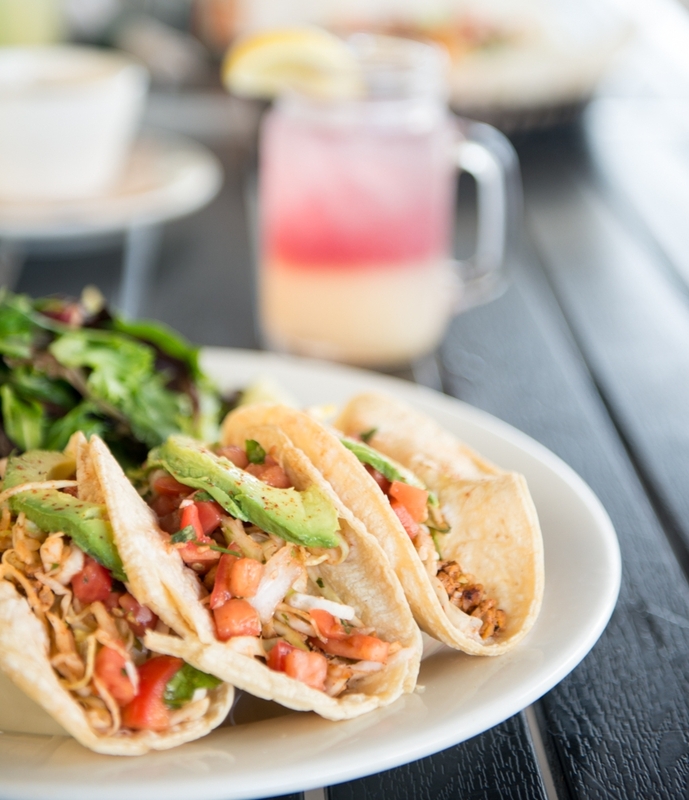 Kayak is a Locally-owned Casual restaurant with locations in both the heart of Savannah's Historic District and in Savannah’s Midtown Medical Arts area. 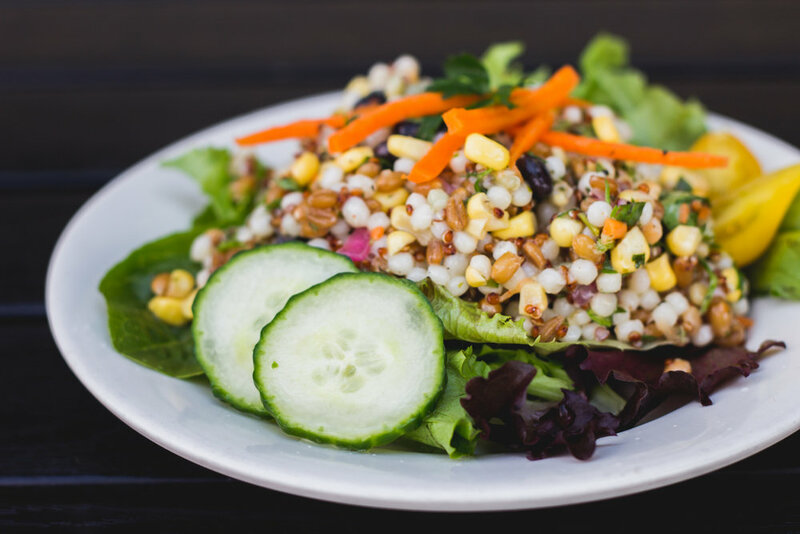 Our food is eclectic and fresh and we are consistently rated the Best Place in Town for Fresh Salads, Tacos, Vegetarian and Vegan Cuisine. 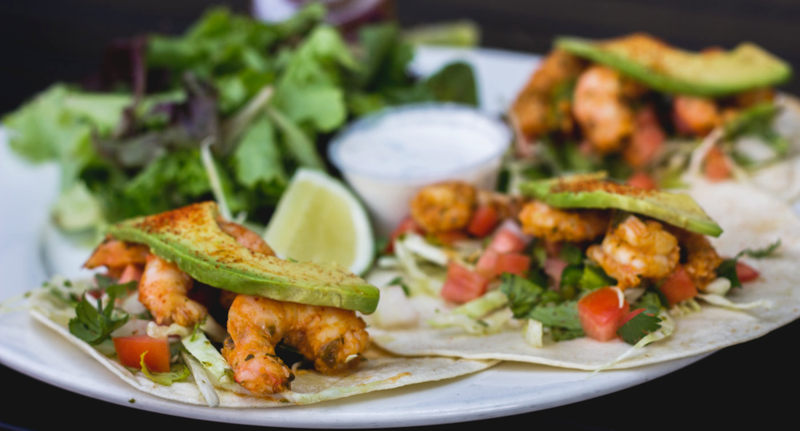 We have a wide range of great options from Southwestern Wild Shrimp Tacos to Housemade Vegan Burgers with Cashew Cheese to Lime-Chicken Enchiladas to our famous Black-Eyed Pea Burger. 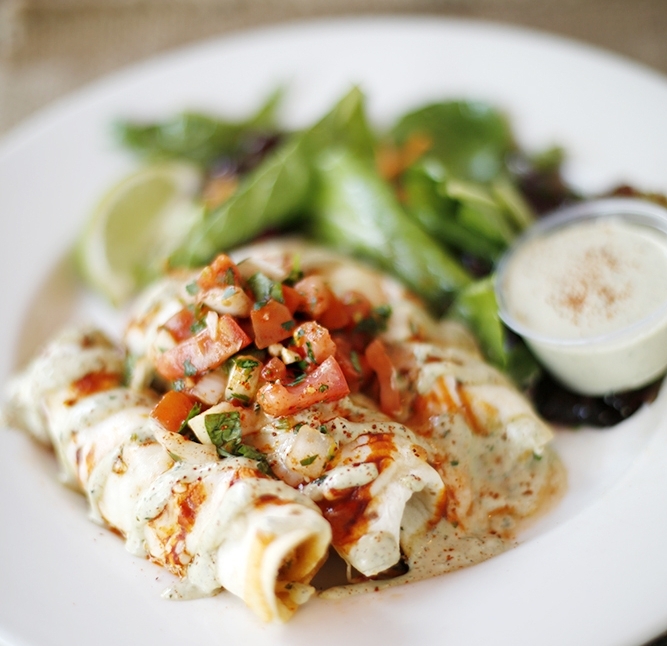 Kayak is proud to serve Springer Mountain Farms Antibiotic & Hormone-Free Chicken, locally caught Georgia Wild Shrimp, MSC-certified Wild Pacific Cod and Sustainable Line-caught MSC Tuna. We offer Uncured, All-natural Deli meats and Bacon containing no preservatives or nitrates, and our Corn Tortillas are 100% Non- GMO and Gluten Free. 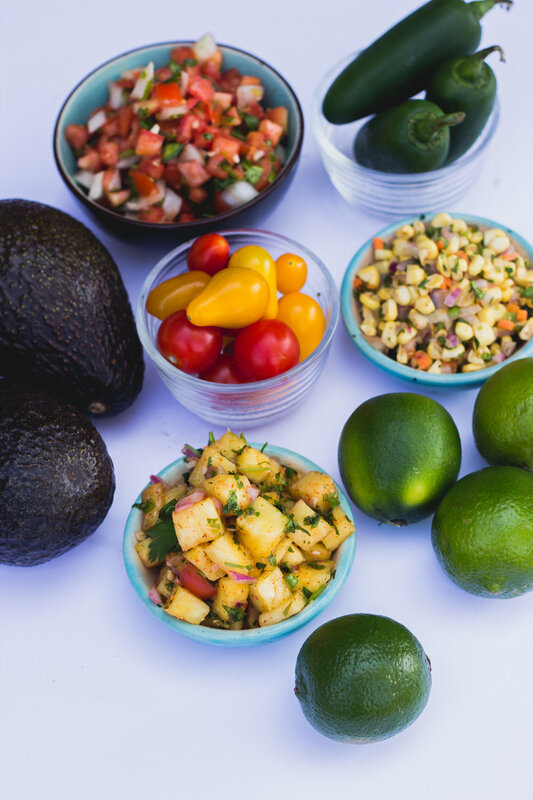 We buy Cage-free Eggs & We use Local & Organic Ingredients whenever we can. We serve Quality Cocktails at both locations like our 100% Agave Margaritas as well as many other Natural Tasty Cocktail Creations and feature a roomy bar at our Midtown location, a perfect place to drink with friends while enjoying some great bar food and daily Happy Hour Specials! 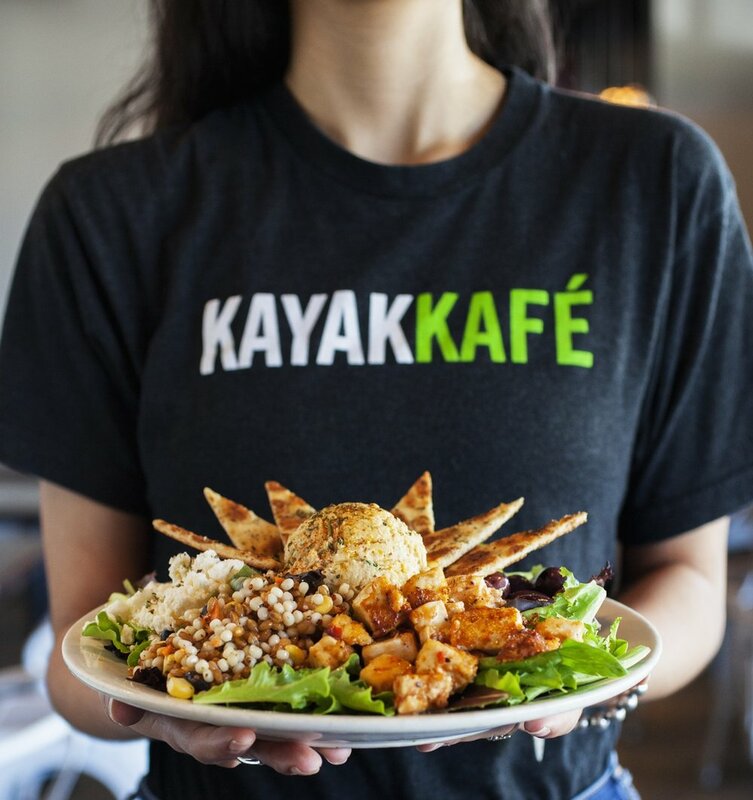 Our Friendly Staff makes either Kayak location a great choice for Lunch or Dinner, whether you are just strolling around the downtown scene shopping, meeting clients in Midtown, or you just want to have some Great Food while you relaxing at our Dog-friendly Outdoor Tables. 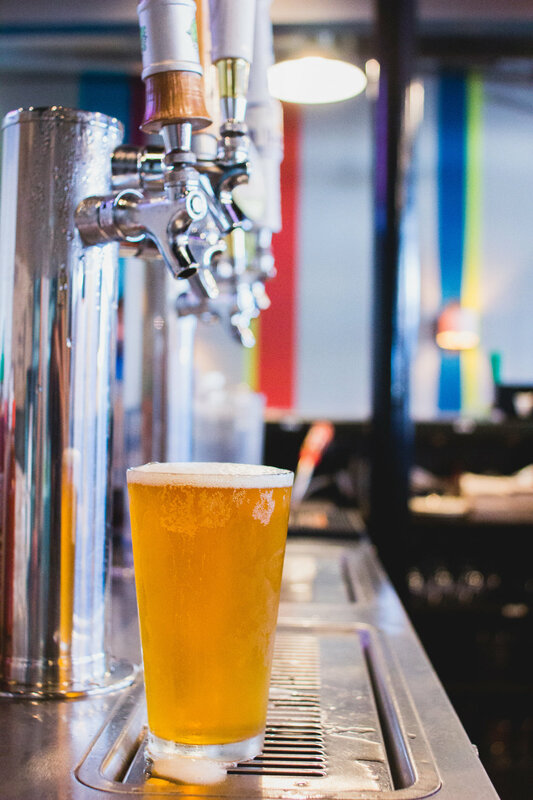 We look forward to seeing you and don’t forget we also have a great Weekend Brunch Menu at Midtown with Great Vegetarian and Vegan Offerings!